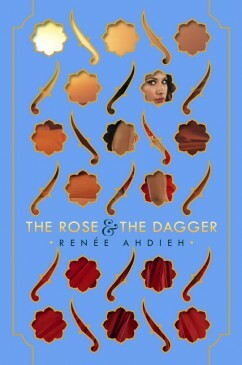 The Rose & the Dagger by Renée Ahdieh. #1 New York Times & USA Today bestselling author. 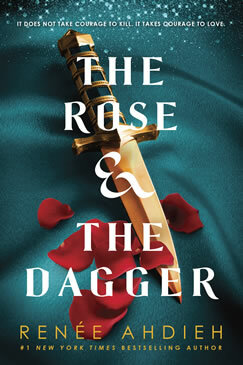 In a land on the brink of war, Shahrzad has been torn from the love of her husband Khalid, the Caliph of Khorasan. She once believed him a monster, but his secrets revealed a man tormented by guilt and a powerful curse—one that might keep them apart forever. Reunited with her family–who have taken refuge with enemies of Khalid–and her childhood sweetheart Tariq, she should be happy. But Tariq now commands forces set on destroying Khalid’s empire. Shahrzad is almost a prisoner caught between loyalties to people she loves. But she refuses to be a pawn and devises a plan.